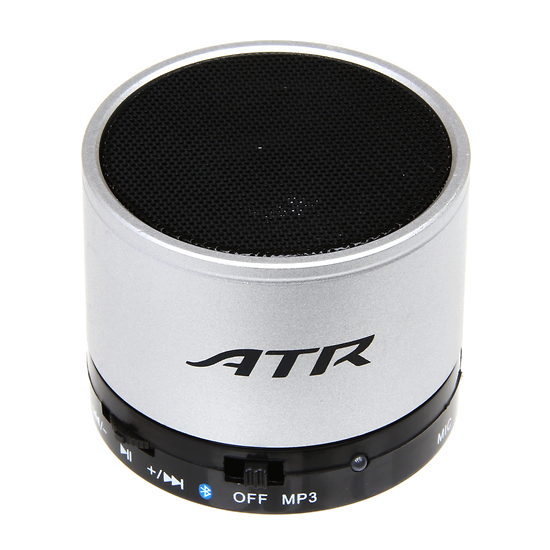 Mini Bluetooth Speaker with 3W power. 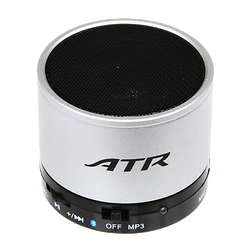 Multi-function MP3, phone speaker, micro-SD card reader, USB connection, equipped with PC connection wire + charger. Ideal for PC, smartphone, Mac, Ipad, Ipod. Available colors: silver, red, and dark blue.